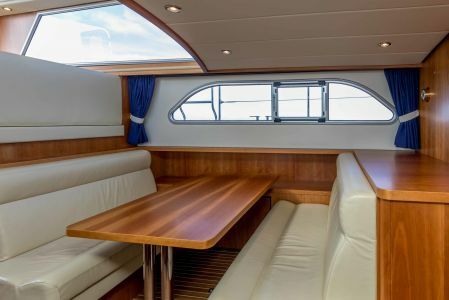 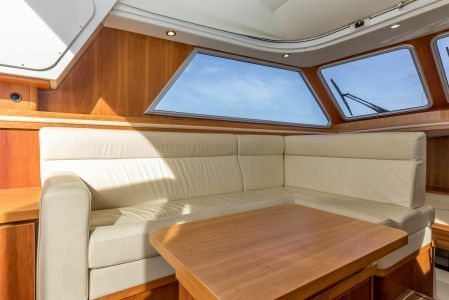 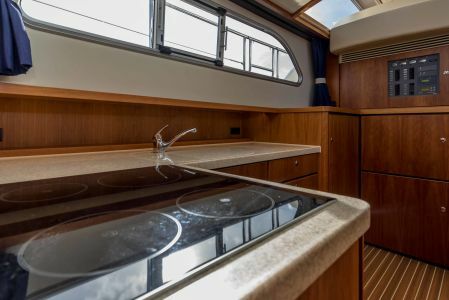 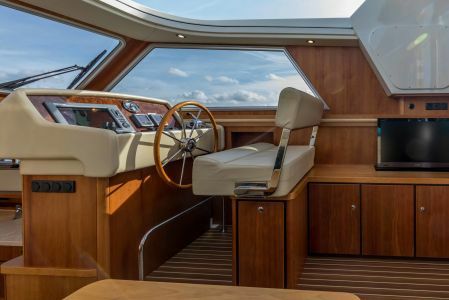 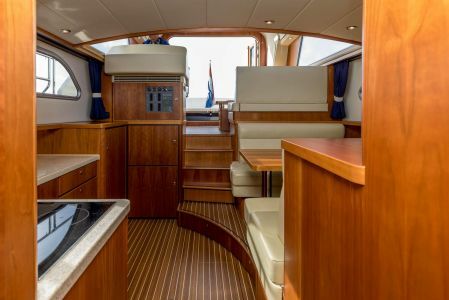 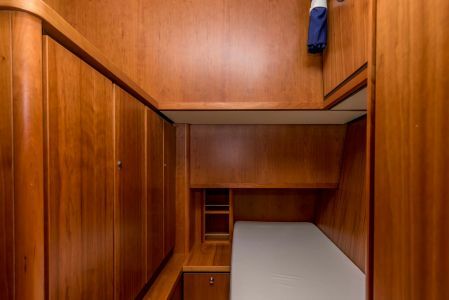 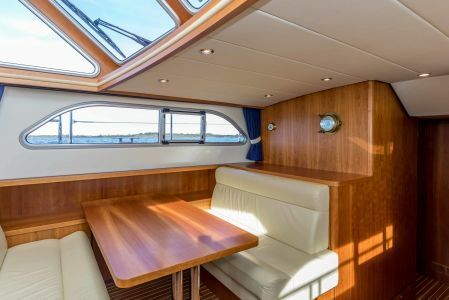 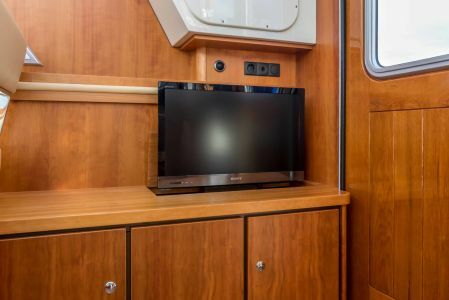 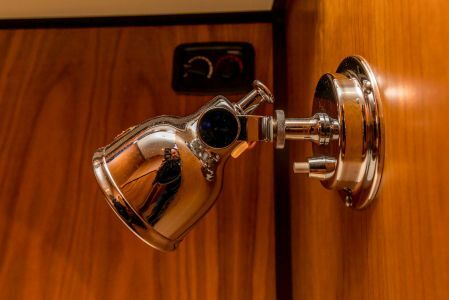 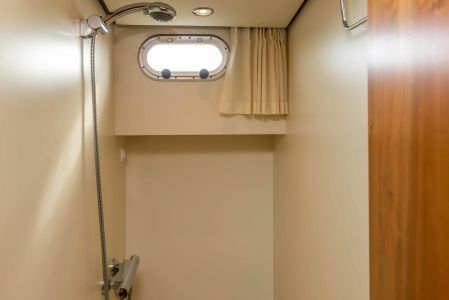 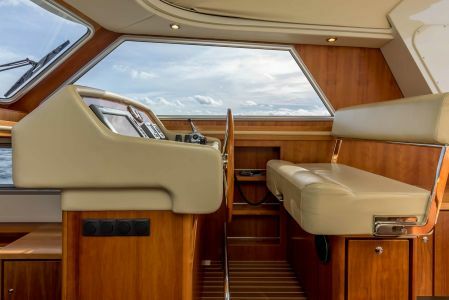 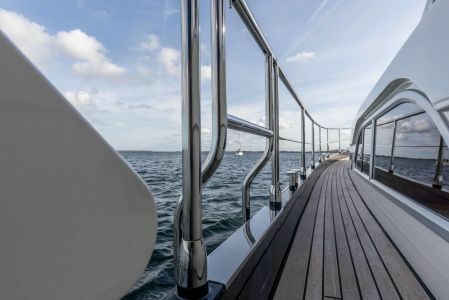 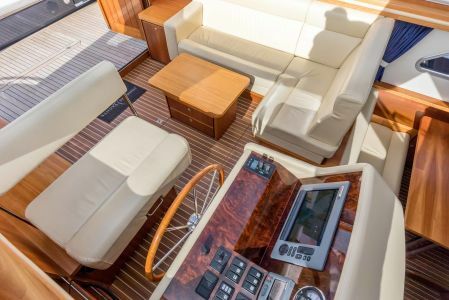 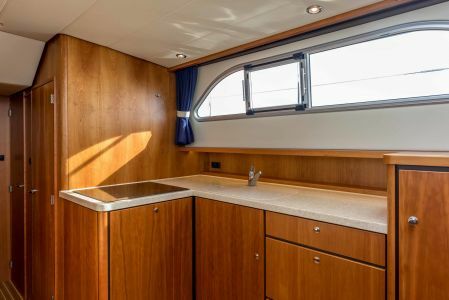 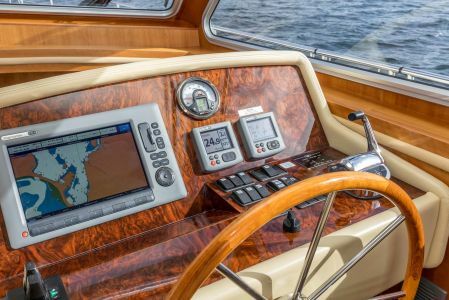 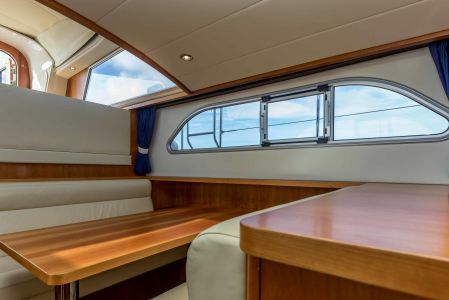 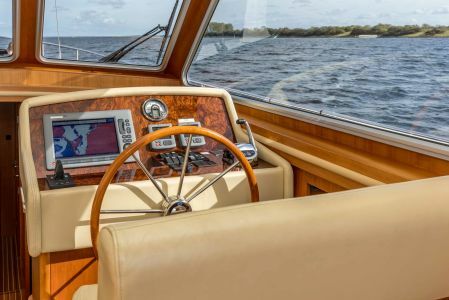 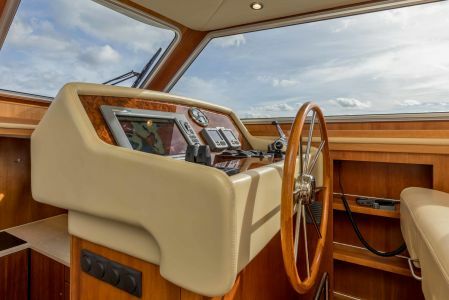 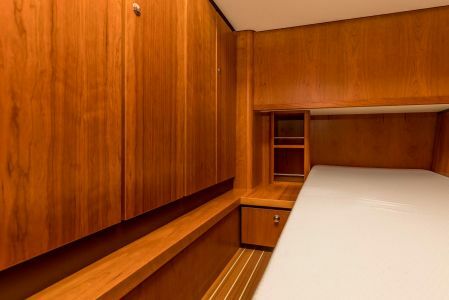 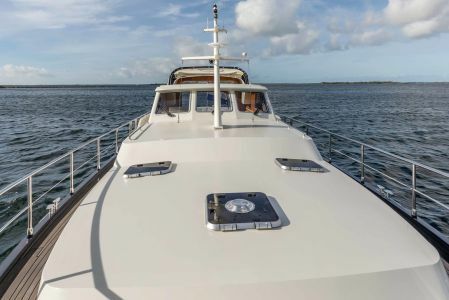 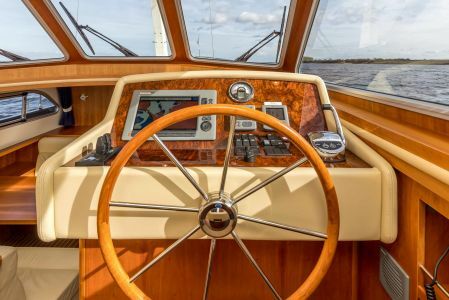 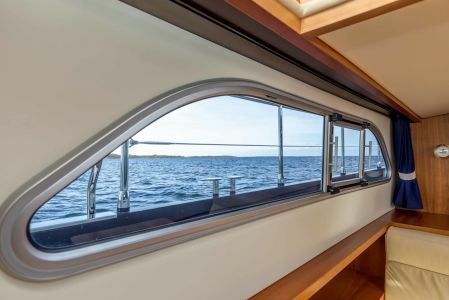 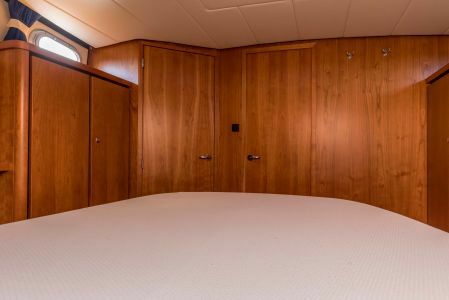 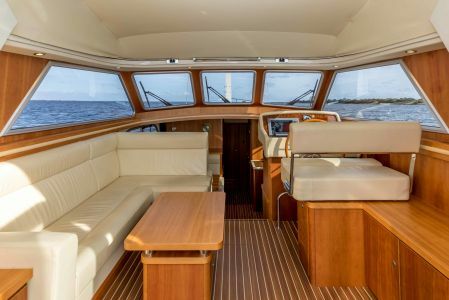 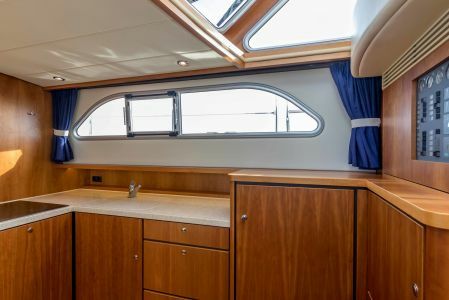 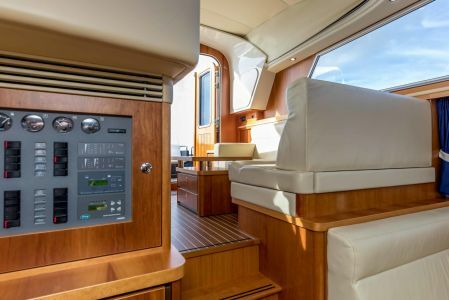 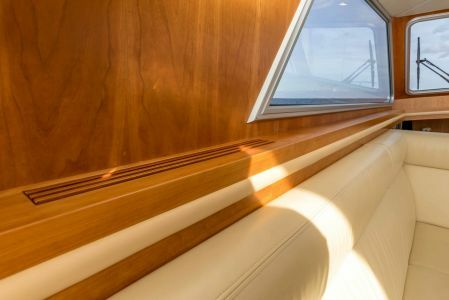 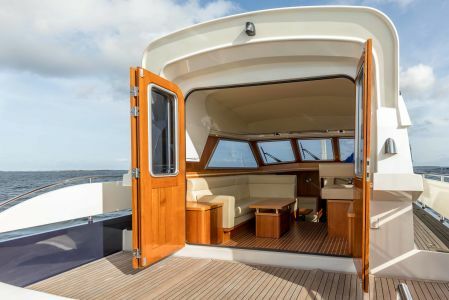 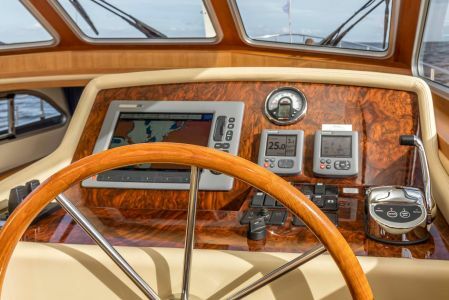 With many beautiful details on the inside and outside and excellent gentle cruising this is a chance of a life time. 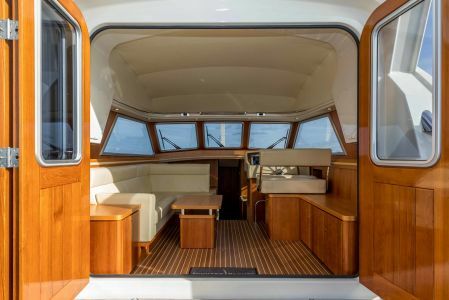 You are very welcome to come over and see for yourself what this beauty is made off. 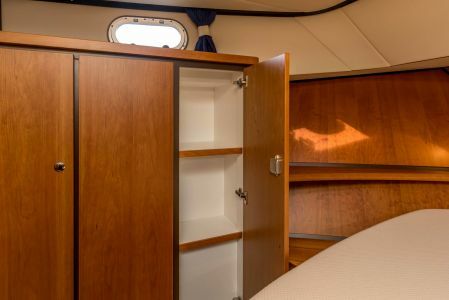 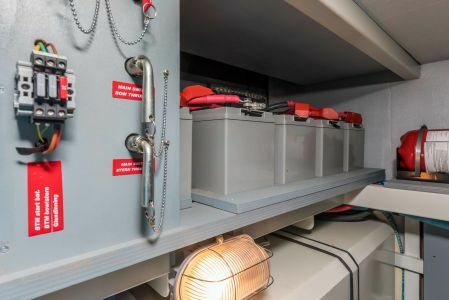 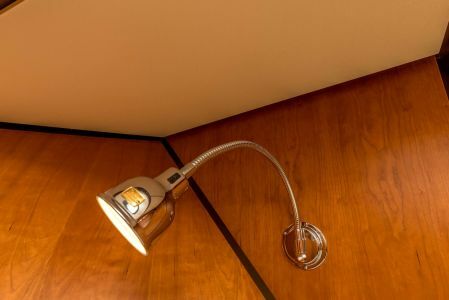 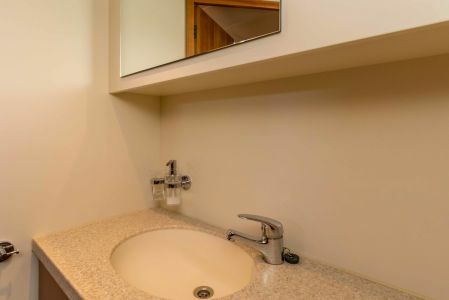 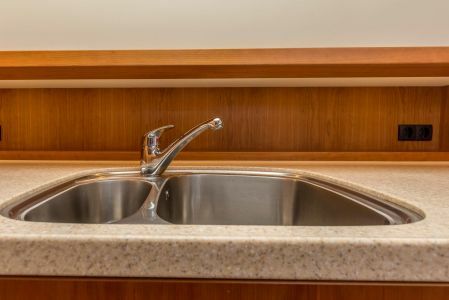 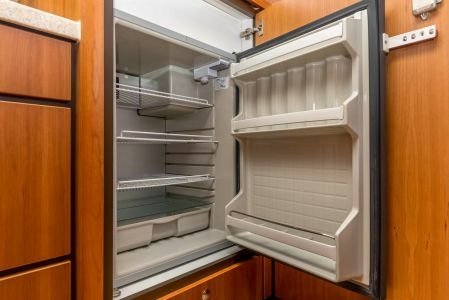 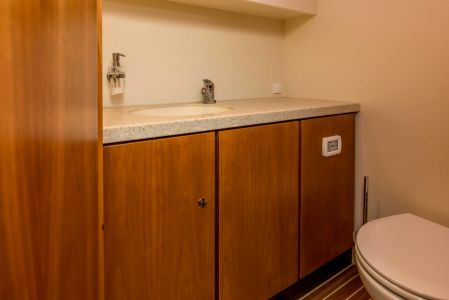 Very well equipped and very well maintained, what more can you ask for. 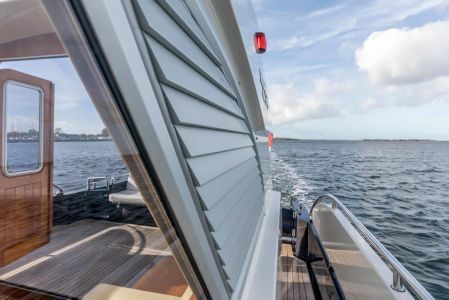 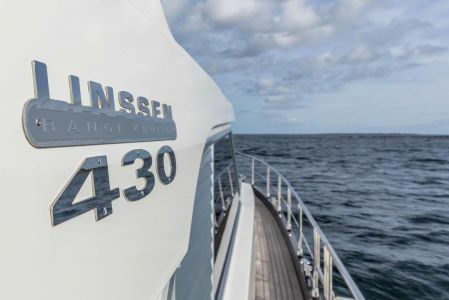 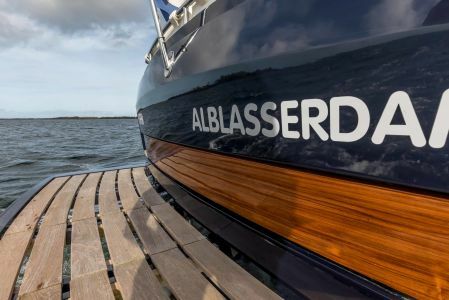 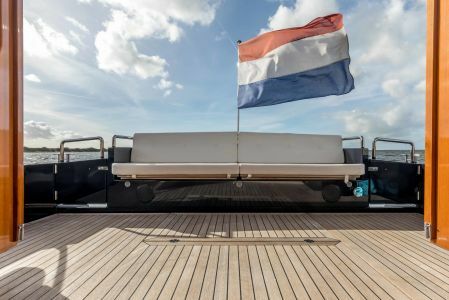 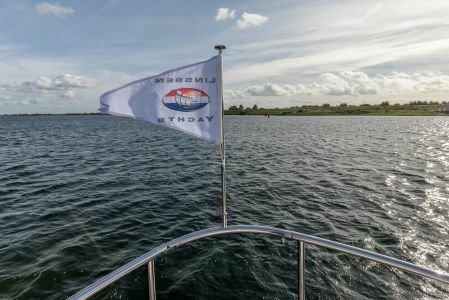 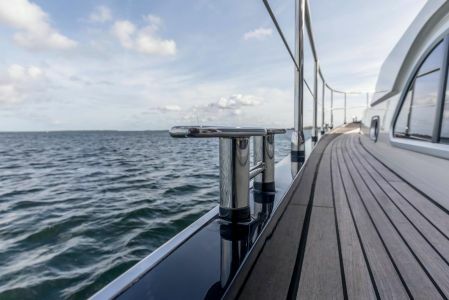 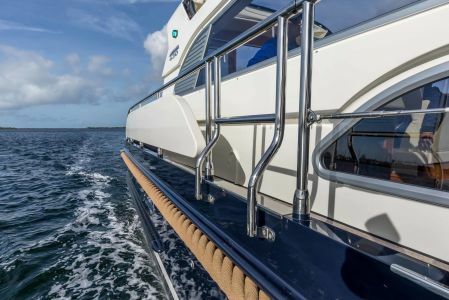 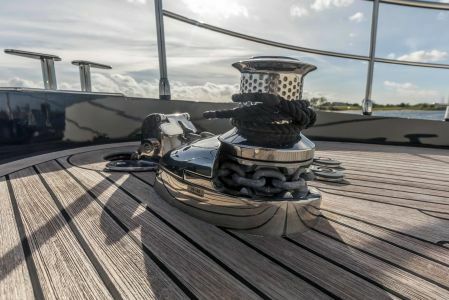 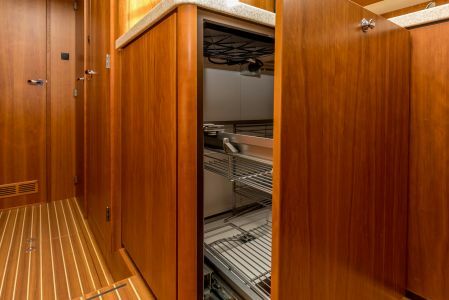 This is a unique opportunity to become a proud Linssen owner! 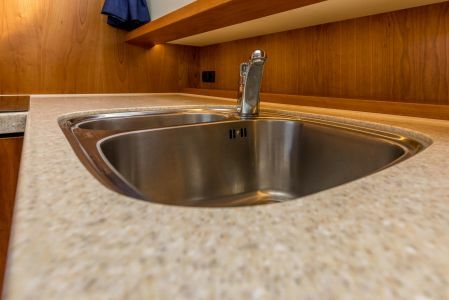 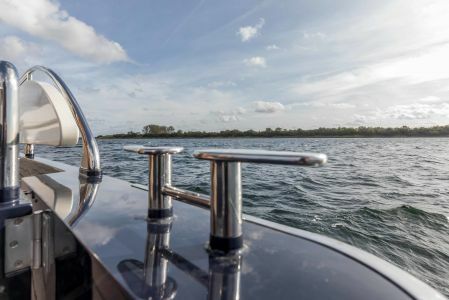 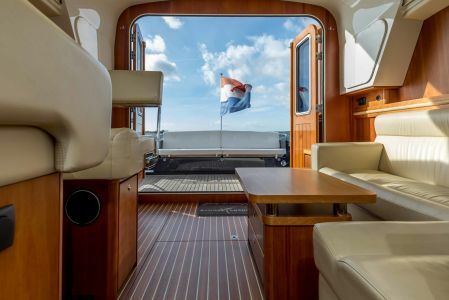 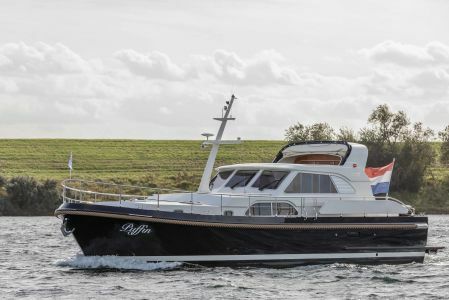 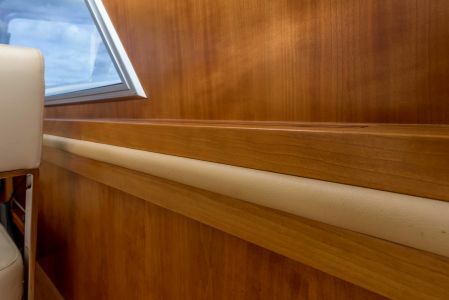 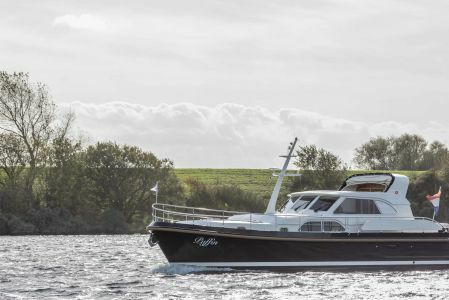 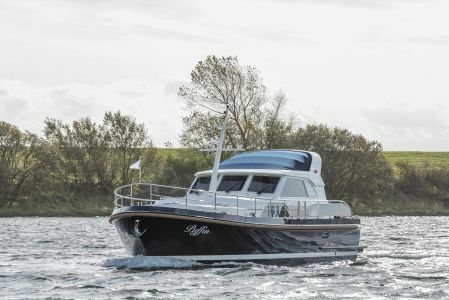 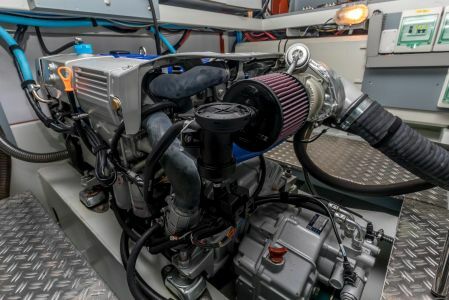 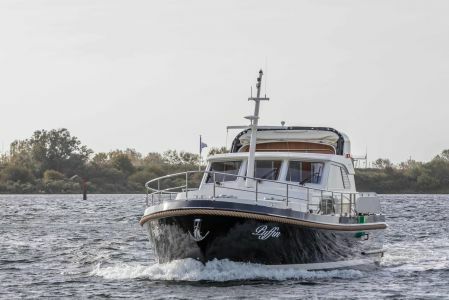 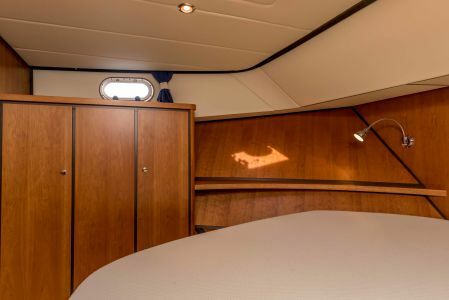 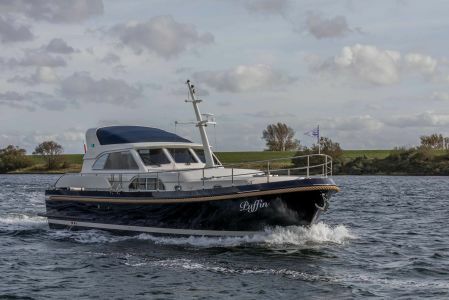 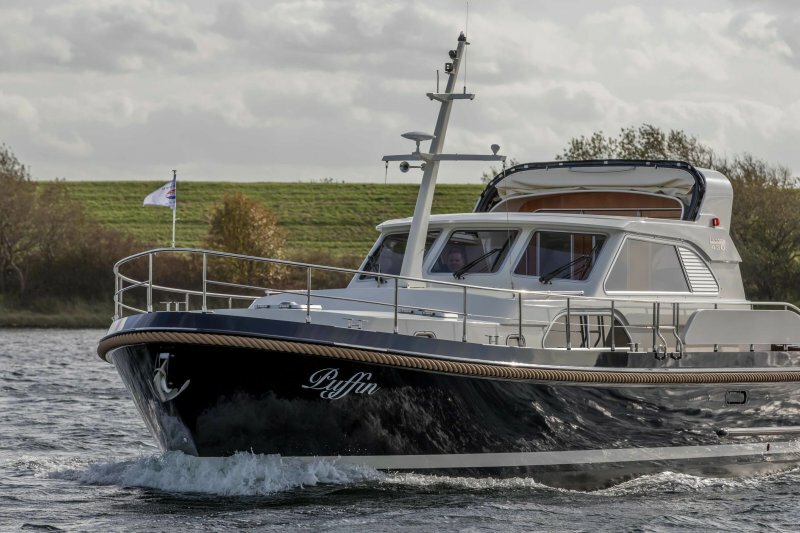 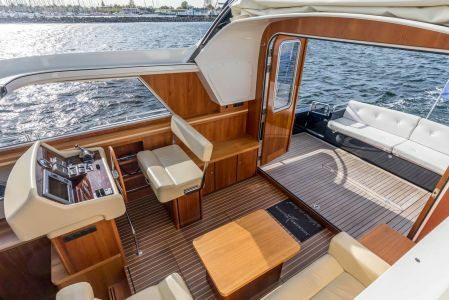 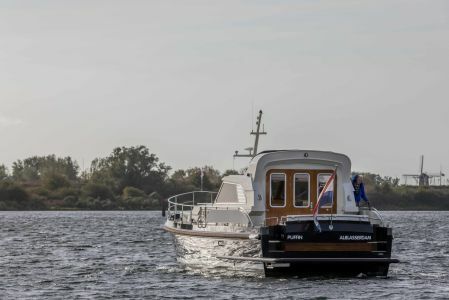 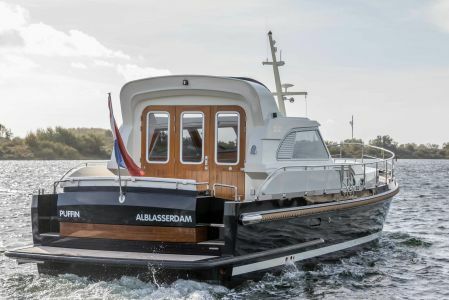 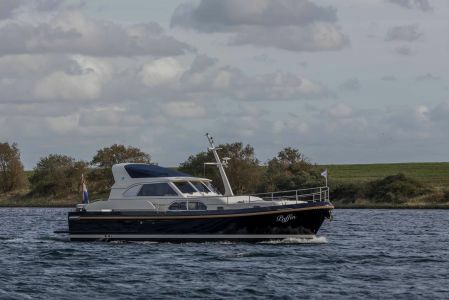 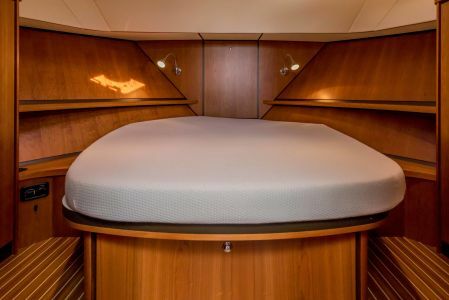 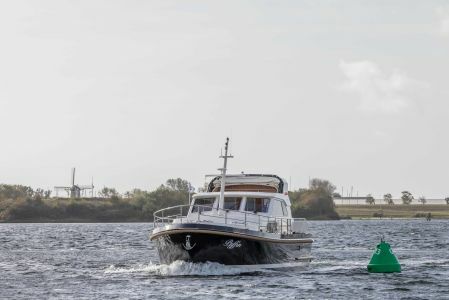 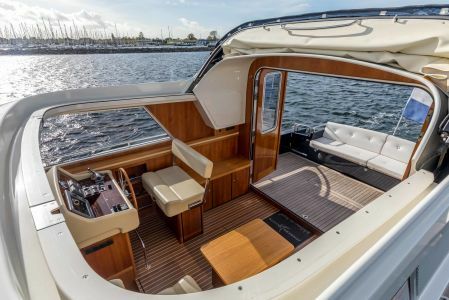 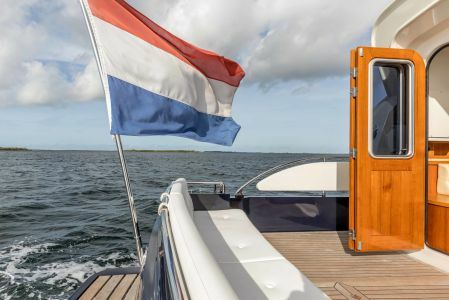 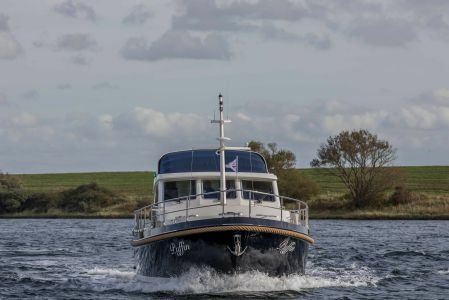 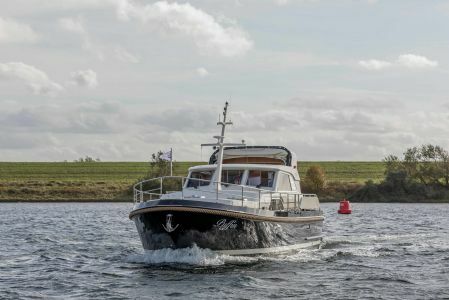 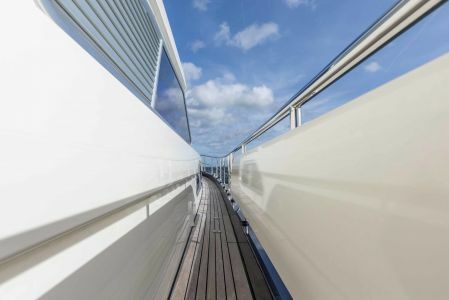 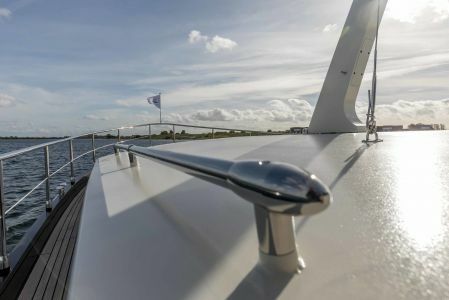 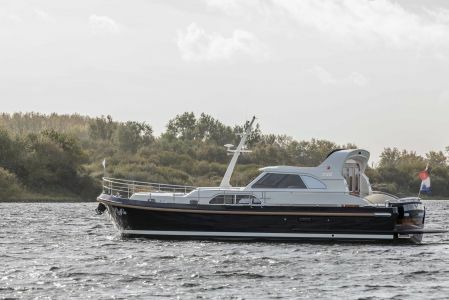 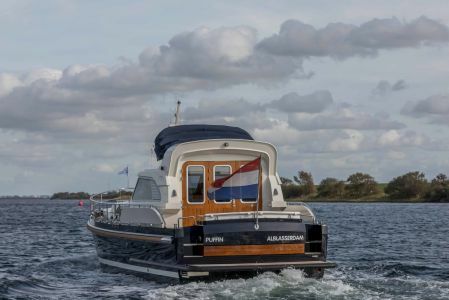 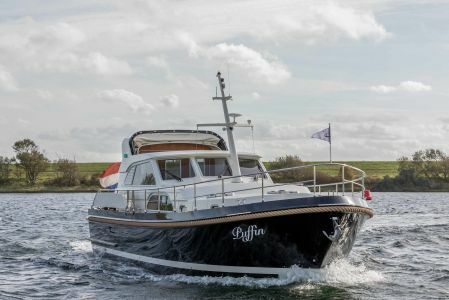 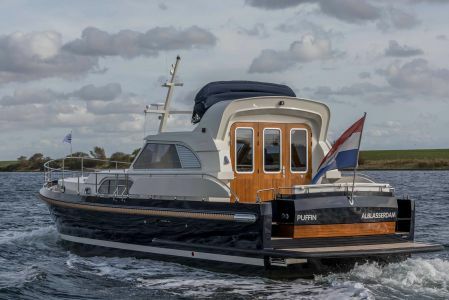 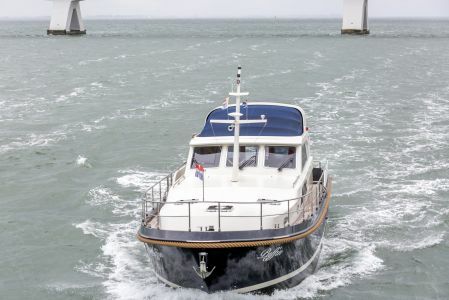 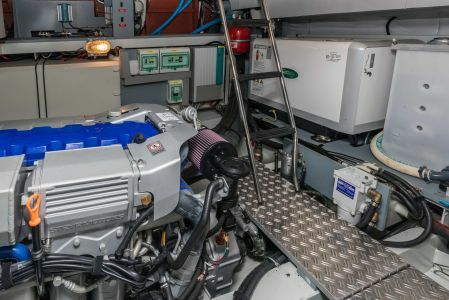 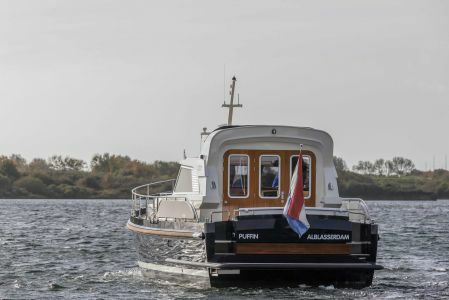 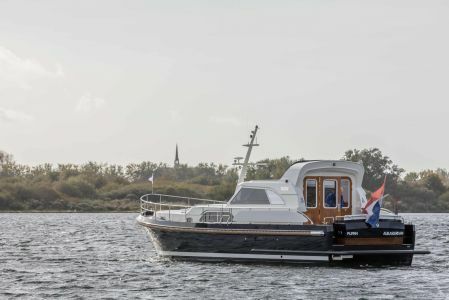 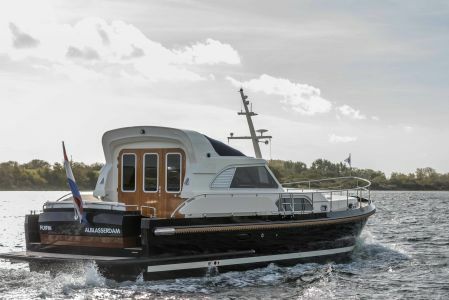 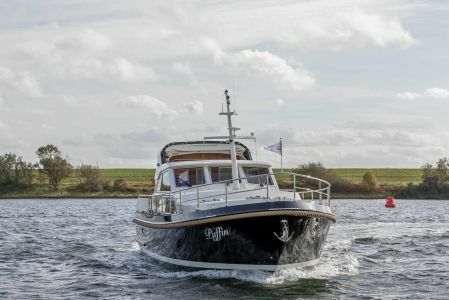 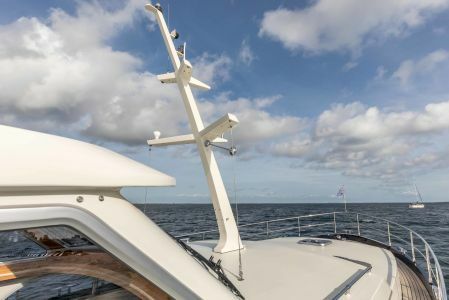 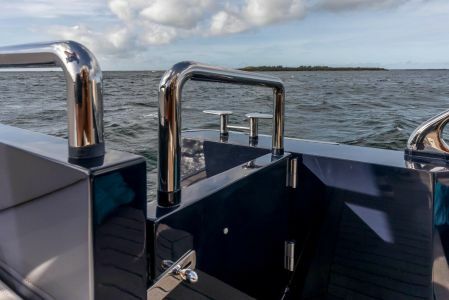 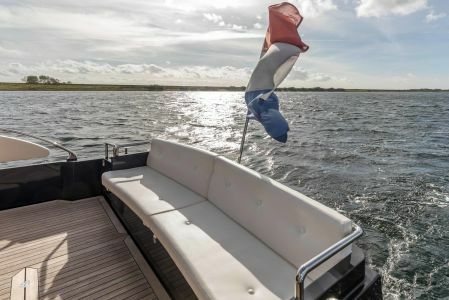 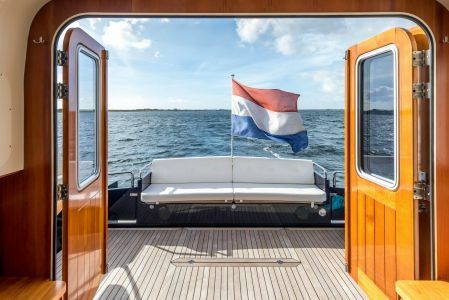 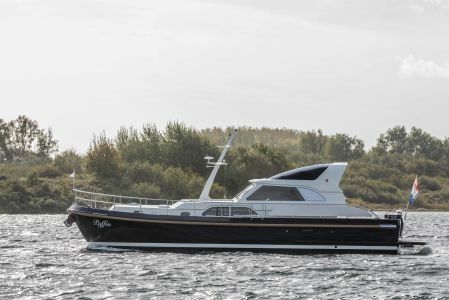 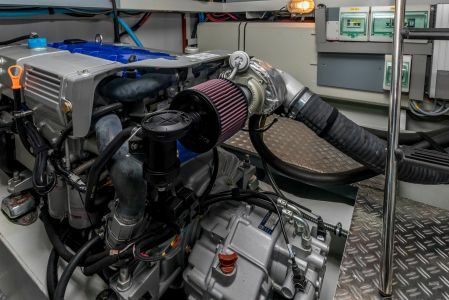 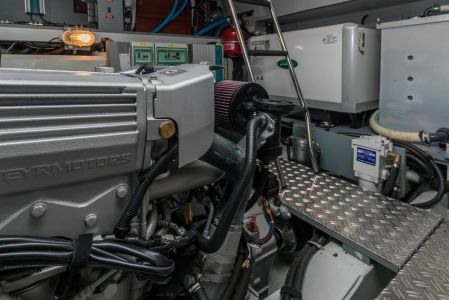 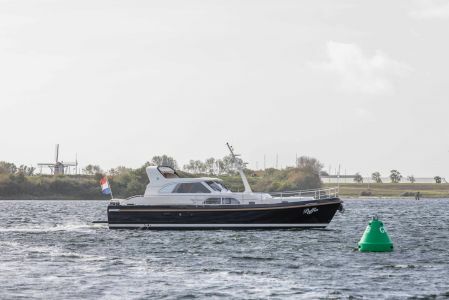 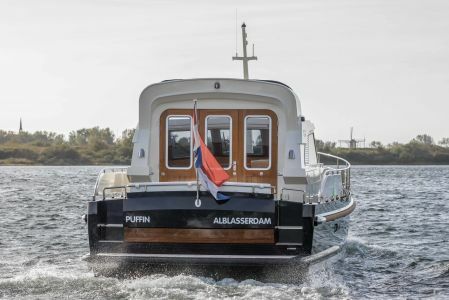 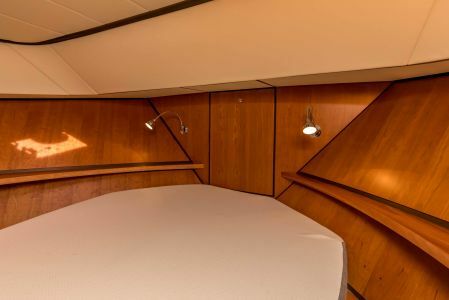 Werf: Linssen Yachts BV Linssen Yachts B.V.
Stahoogte: 200 cm 1.97-2.00 mtr. 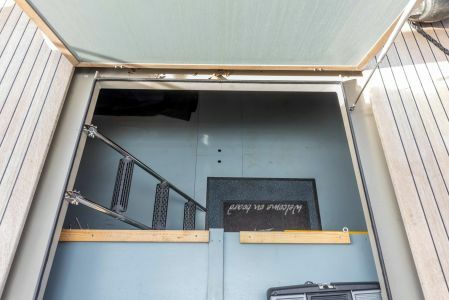 Vuilwatertank & materiaal: 220 ltr.